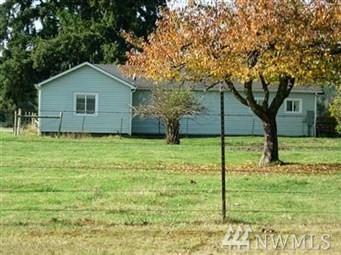 Super cute 2 bedroom with a den/possible 3rd bedroom, 1 bathroom home. Just remodeled with all new flooring, paint and kitchen appliances. Large shop. Pets are negotiable. Owner maintains lawn.